Thank you seems like such a small thing to say but know that it comes from my heart. I am grateful to all of you that have embraced my debut novel, Everlasting Hunger and brought it into your lives. I read every review and I appreciate them all. They will help me continue to bring stories to life. 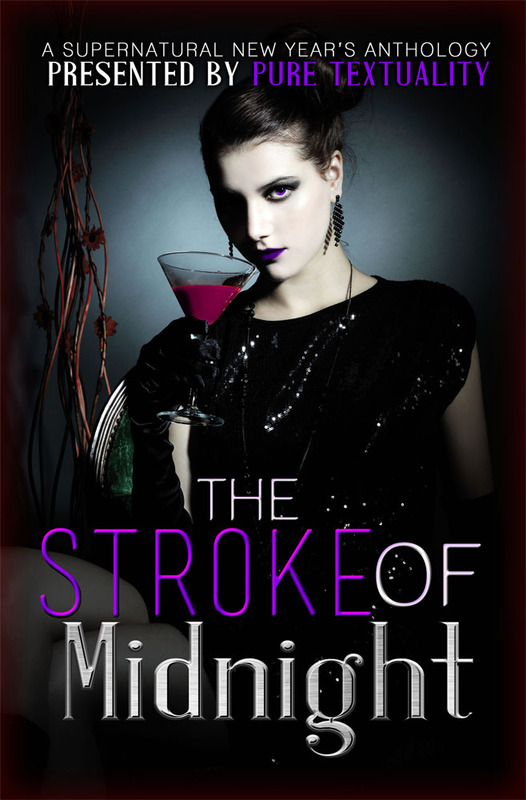 Tomorrow, The Stroke of Midnight will be released. This is an anthology that has some amazing stories in it from some awesome authors and it is FREE!! I wrote a short novella called Eternal Beginnings to be included. I would love to know what you think. Keep in mind that it helps if you have read Everlasting Hunger first. I hope you will continue to follow me throughout the new year. I have some great things coming in 2014 and I am excited to share them with you! Previous postBLOG TOUR SIGNUP AND ARC REQUEST!